What does a $1000 version of a Mac Mini look like? Well, actually less than you may expect. Apple’s latest addition to the Mac Mini lineup, the Mac Mini Server, looks just like any other Mac Mini, with one feature missing. No optical drive (place to put CDs or DVDs). Instead, Mac Mini Server uses that extra room to hold an extra hard drive. 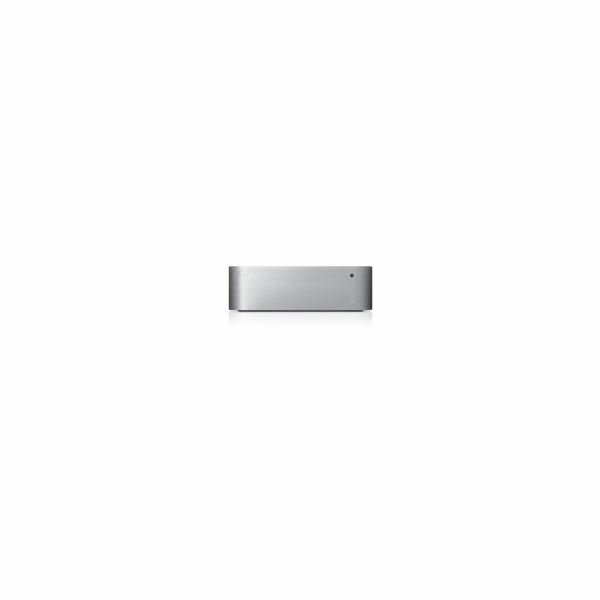 Packed with two 500GB hard drives, Mac Mini Server has a total capacity of 1TB. Plenty of room to store your movie collection. The new Mac Mini server should also be more than enough to watch those movies. The Mini Server comes standard with a 2.53 GHz Intel Core 2 Duo Processor and an NVIDIA GeForce 9400M graphics card. No need to upgrade the RAM in Mac Mini server, as it comes standard with 4GB. All Mac Minis feature five USB ports, one firewire 800 port, audio-in/out, Mini Displayport, and ethernet port. 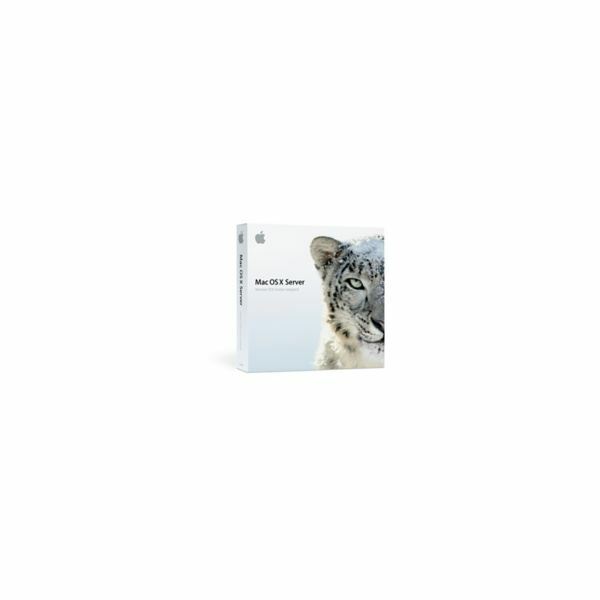 Mac Mini Server comes with Snow Leopard Server as an operating system, rather than the standard Snow Leopard. This makes Mac Mini a true out-of-box server. Aside from Mac Mini Server, standard Mac Minis also received a spec upgrade. The $599 Mac Mini received a processor upgrade (2.0GHz Intel Core 2 Duo TO 2.26GHz Intel Core 2 Duo), memory upgrade (1GB standard TO 2GB), and a hard drive upgrade (120GB TO 160GB). The $799 Mac Mini received a memory upgrade (2GB TO 4GB). Any type of Mac upgrades are always welcomed. There is no real reason to upgrade an older Mac Mini to the new version unless you are looking for an extra .26 in processor performance, an extra 1GB or RAM, and 40 extra gigabytes of storage space. For anyone thinking about purchasing a new Mac Mini, now would be a good time, as Apple has just recently made this update. The new Mac Mini Server has promising features to look forward to. If you were to add some external hard drives to the new Mini Server, storage capacities of up to 5TB are quite possible. That is a lot of storage. Alternatively, one could possibly add an external CD/DVD Burner to Mac Mini Server as well. This would come in handy for those rare cases that you do need the ability to read a disc. Mac Mini Server is a great option for a basic server, considering it is $2,500 cheaper than an XServe. Overall decent upgrades to the Mac Mini lineup. They were unexpected, so that’s always a plus.